Congratulations to our food hamper raffle winners, Beth from Ascot and Richard from Shepperton, both of whom were the lucky recipients of a food hamper worth over £100, from Ascot Hampers, when their tickets were pulled out of the hat at the close of our recent competition. Both were delighted with their win, achieved by simply completing a form in store with their name and email address. The hamper contained a mouth-watering combination of goodies that we stock, including premium chocolates, quality nuts, wine and spiced apple tea. 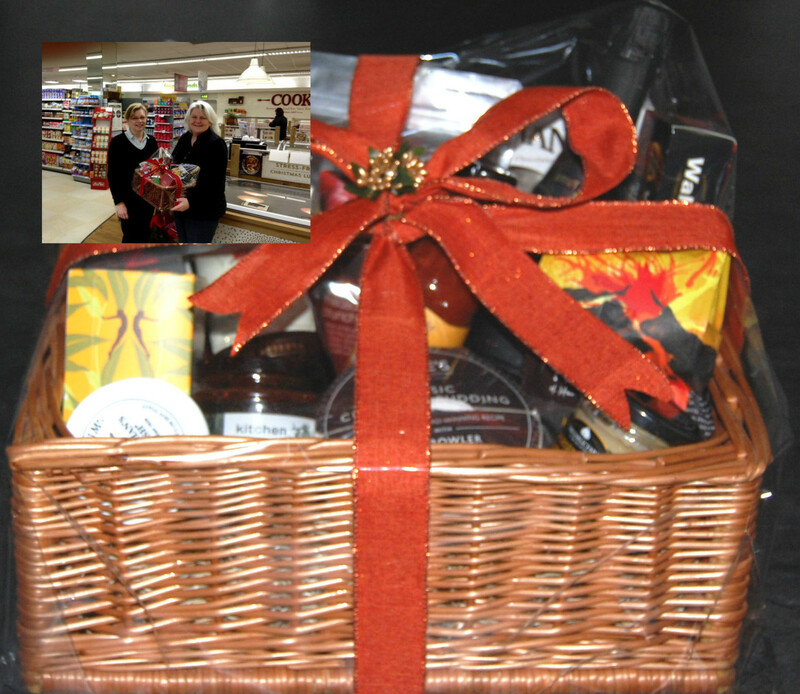 We shall be running more hamper competitions again this year, so do keep an eye out in store, visit www.ascothampers.co.uk for many unique gift and picnic hampers.